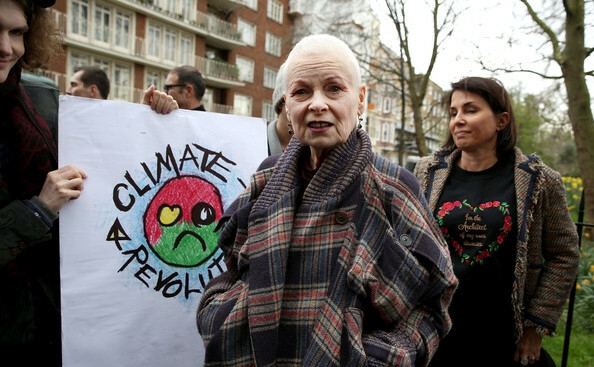 Vivienne Westwood took to the streets of London yesterday (Monday 27th April) holding a limbless bloodstained doll called a “fracked baby of the future” to raise awareness of the dangers of Fracking*. 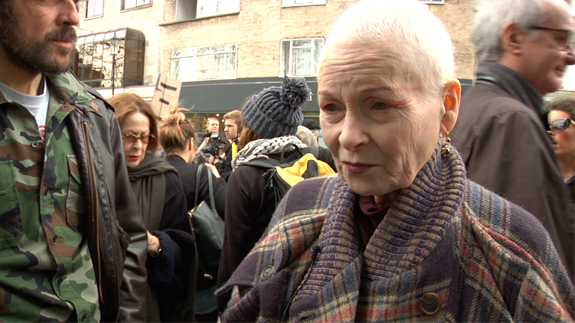 According to Westwood over half the population of Britain don’t know what fracking is, let alone the dangers of it. ”We need a proper sustainable renewable energy system for this country, so we can protect future generations and have something to look forward to as an earth we can all live on, not an earth that is completely destroyed,” he added.